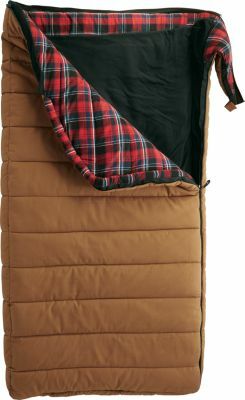 Excellent for year-round camping because of its low-temperature rating, Cabelas 3D Rectangle -30 Sleeping Bag accommodates campers of nearly any build thanks to vertical sidewalls for added comfort and ease of movement. Filled with 9 lbs. 6 oz. of TechLoft+ insulation. 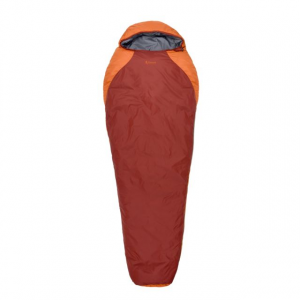 Durable, 210T nylon-ripstop shell has a soft, polyester-microfiber lining. Warm double-layer construction. Large No. 10 zipper with insulated baffles. Compression style for easier portability. Includes nylon stuff sack. Imported. 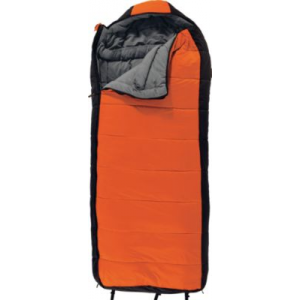 Dimensions: 90L x 34W. Weight: 12 lbs. Gender: Unisex. 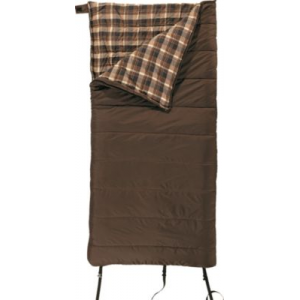 Type: Mummy Sleeping Bags. 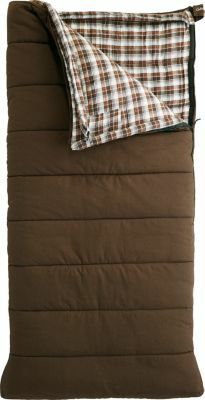 The Cabela's 3D -30F Sleeping Bag is not available from the stores we monitor. It was last seen July 8, 2016	at Cabela's.